We can book The Interrupters. 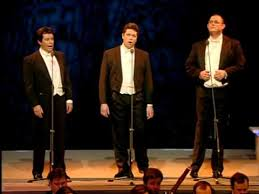 We can book The Irish Tenors. 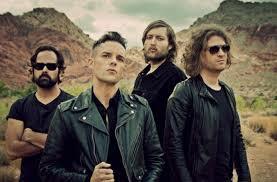 We can book The Killers. 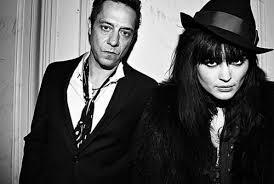 We can book The Kills. 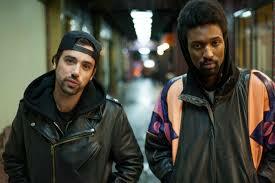 We can book The Knocks. 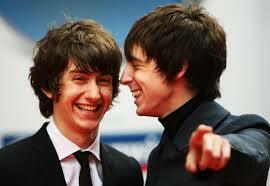 We can book The Last Shadow Puppets. 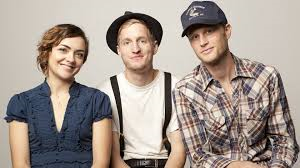 We can book The Lumineers. We can book The Magician. 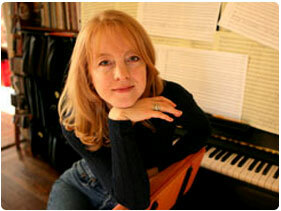 We can book The Maria Schneider Orchestra. 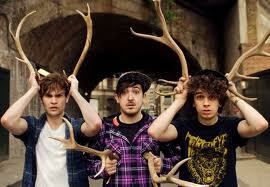 We can book The Midnight Beast. 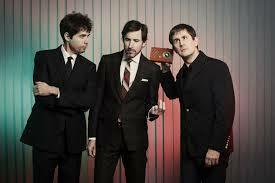 We can book The Mountain Goats. We can book The Olly Girls of Sunset Tan. We can book The Piano Guys. We can book The Pretty Reckless. We can book The Pussycat Dolls.